Yours truly would like to wish every Malaysian a Happy Chinese New Year. May the Year of the Goat brings to our great nation peace, harmony and prosperity. For those on a driving trip back to home towns or other destinations, please drive carefully, “Berhati-hati di jalan raya”. Next Why Liow & MAHB encouraged AirAsia to owe RM50 million PSC/Airport Tax? 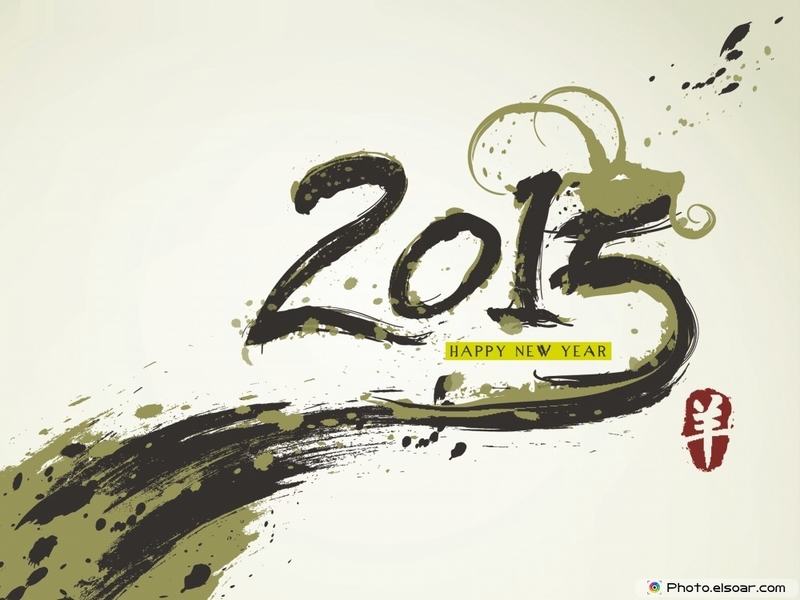 Kong Hee Fatt Choy to you and all Chinese readers. May the Goat Year bring prosperity and peace. Happy New Year to YB and family. May the year of Goat bring us peace, joy and progress. Now, the monk who was witnessing all this stepped up to the goatherd and said:”Actually he and I are really hungry. Can we please have some goat milk?” So the kind goatherd gave them an ample amount of milk to drink. The young disciple understood the need to be humble when requesting the help of others. His presumption about his superior singing did not help their condition – not everyone appreciates what we feel is good about ourselves. Happy New Year, Sir. Wish you were back in government office to administer to the rakyat.